Cassie Hobbes can read people’s lives just by looking at them. She is a natural profiler living with her father’s Italian family in Colorado . 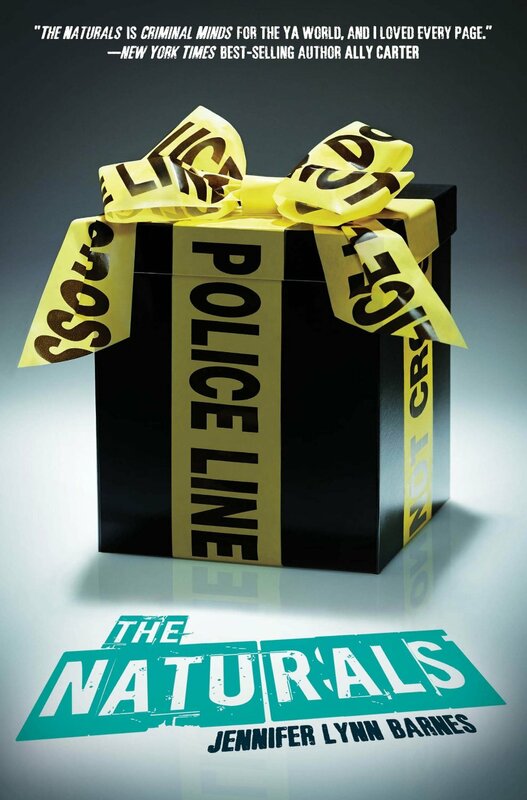 Cassie was notified that she was chosen into an optional secret group of teens called the Naturals, who are part of the FBI. At first, Cassie believes that her acceptance has something to do with her mother’s murder, but she is informed otherwise. The special group was committed to cracking cold cases, but when women similar to her mother start showing up dead, she starts to work on a new case. 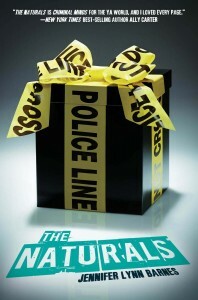 “The Naturals”, by Jennifer Lynn Barnes, is a realistic fiction novel that is set in Colorado, Virginia, Oklahoma, and Washington, DC. This book has an interesting plot and the details are very descriptive. I would recommend this book to middle schoolers and high schoolers because of the gory details, such as someone being skinned. The rest of the book is also relatable for teens because there is some teen romance and drama. In this book, the author includes little side notes that were written by the UNSUB (Unidentified Subject) which are written about Cassie without her knowing. Who will die, who will survive, and who is the murderer?